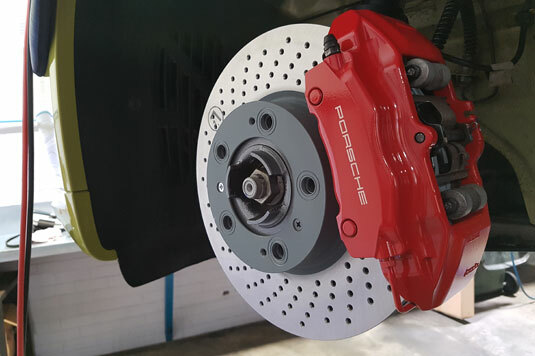 We employ specialist motor mechanics who are fully qualified in repairs on all German cars, and our senior mechanics have 30 years experience in German and performance automotive mechanics. 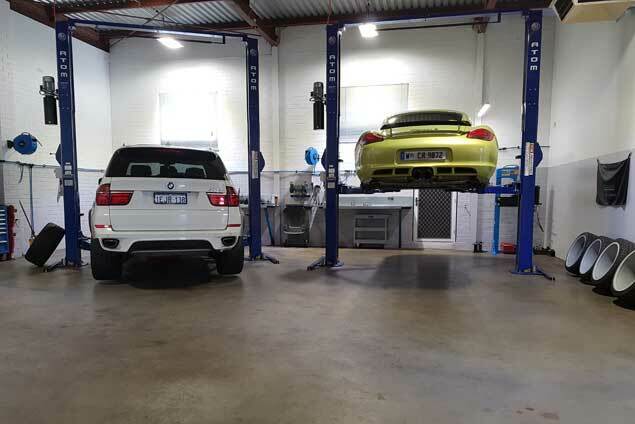 West Leederville Autos are equipped with the most current technology, equipment and tools. We pride ourselves with keeping up with the latest technology and are continuously re-investing in the newest equipment. Total customer satisfaction is what we strive to attain. 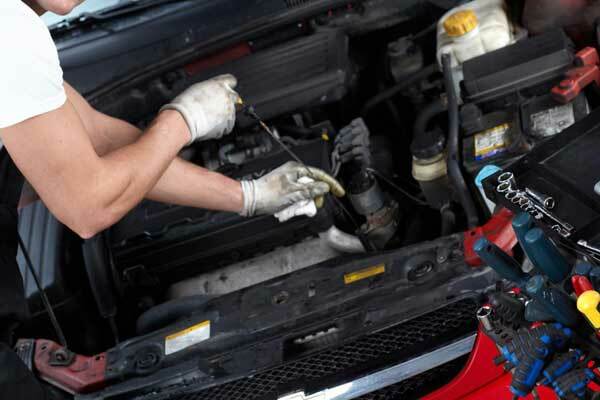 We offer an honest and accurate diagnosis of your car. Our goal is to keep our clients happy. that has grown from strength to strength over the past 15 years. beginning with an apprenticeship in Switzerland. and member of the Porsche Club WA. Professionalism, quality workmanship is what we strive to offer. 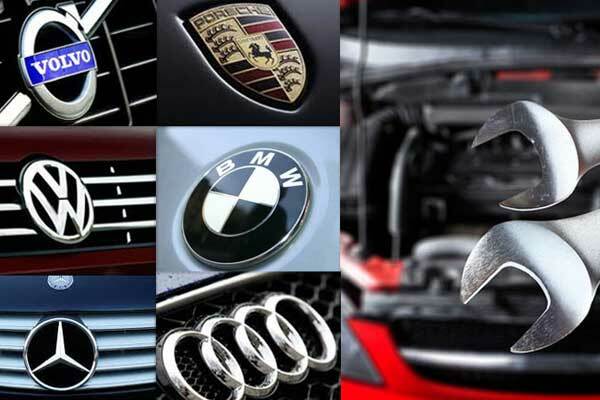 Latest high-quality equipment, computers and scan tools for all latest European/German cars. Family owned and operated with more than 30 years European car experience. 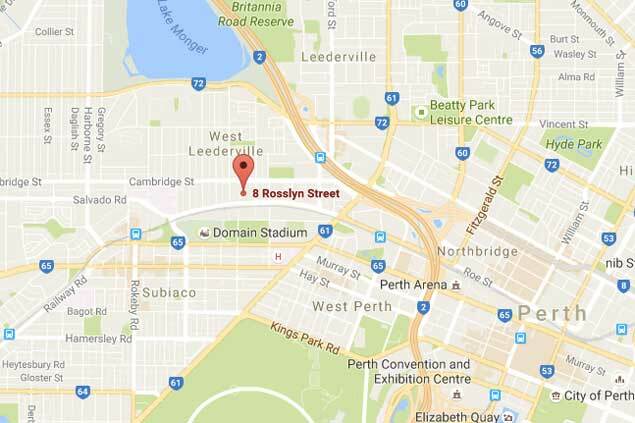 Centrally located and walking distance to West Leederville train station. © Copyright 2019 West Leederville Autos. All Rights Reserved.